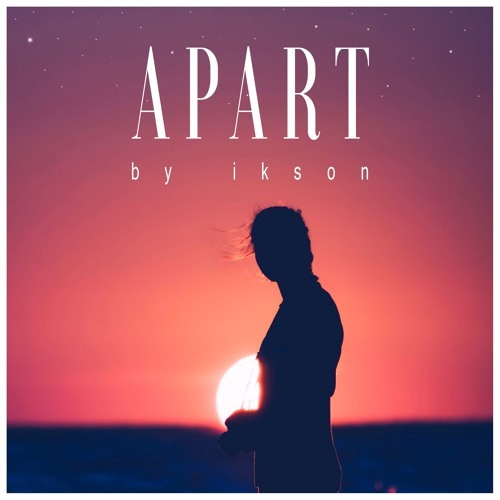 @ikson hats off. there is the feel with the music! Thank you for letting me use your song! The best part starts here. I'm in love with this music . You are very talented .